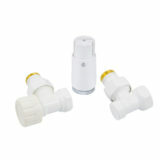 Standard valve sets include thermostatic, lockshield valves and thermostatic heads. 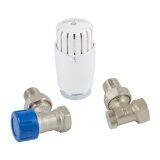 Installation of a complete set enables regulation of the water flow in the system in order to keep each room temperature at a certain level. Simplicity always works. 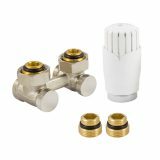 The Standard series includes nickel plated or white valves which are set together with white or white-chrome thermostatic heads. 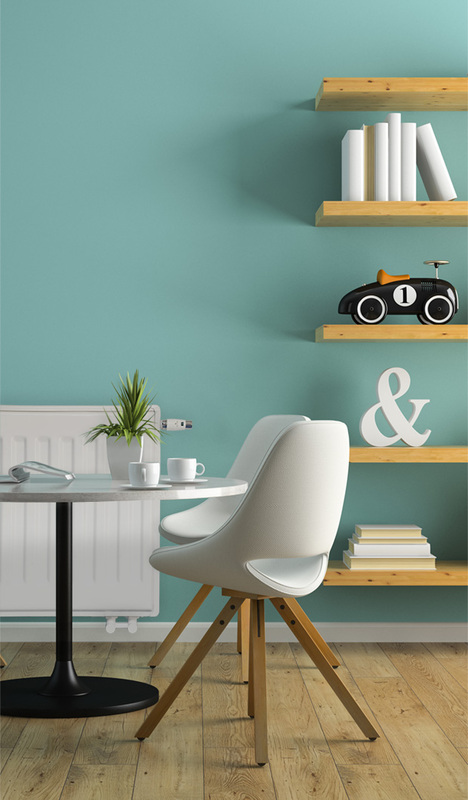 The uniform sets guarantee aesthetic appearance of the radiators and the multitude of design solutions means that they may be used in all types of heating systems.